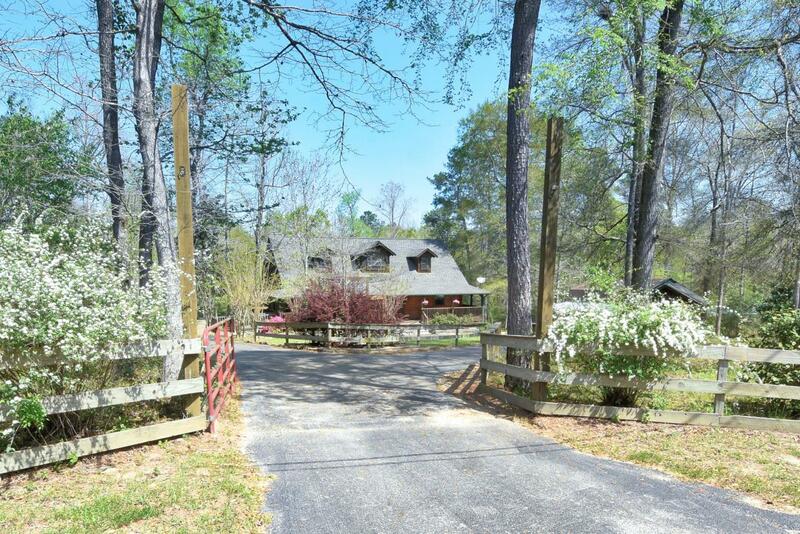 Bought and sold a Single Family home in 2018 for approximately $250K in Montgomery, TX. 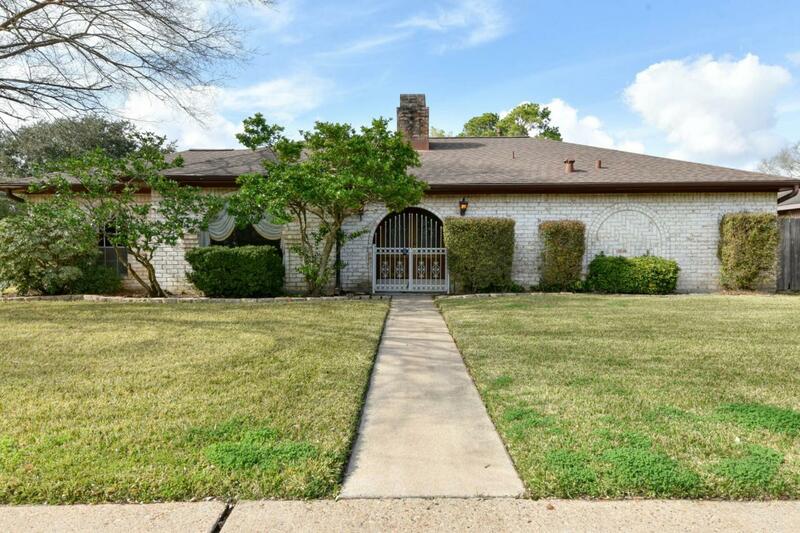 Bought a Single Family home in 2018 for approximately $400K in Northside Village, Houston, TX. 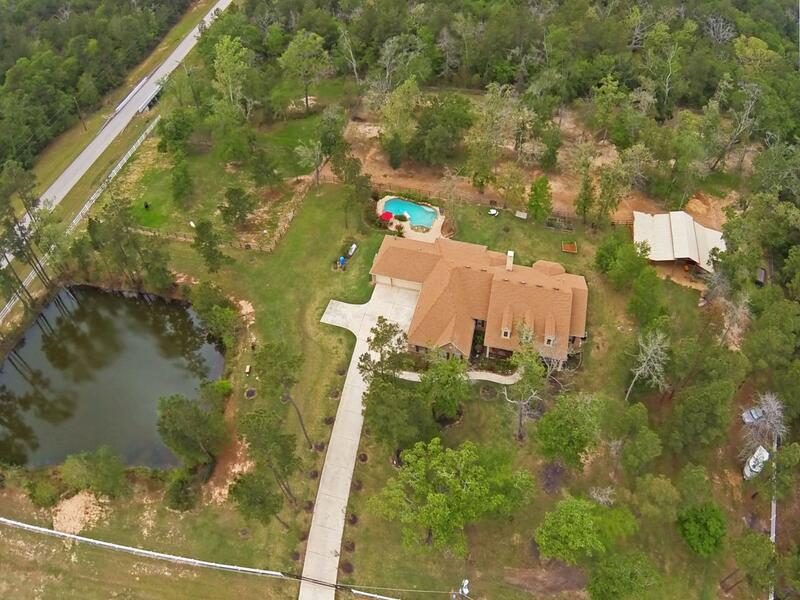 Showed home in 2017 in Brookshire, TX. Bought a home in 2016 in Waller, TX 77484. 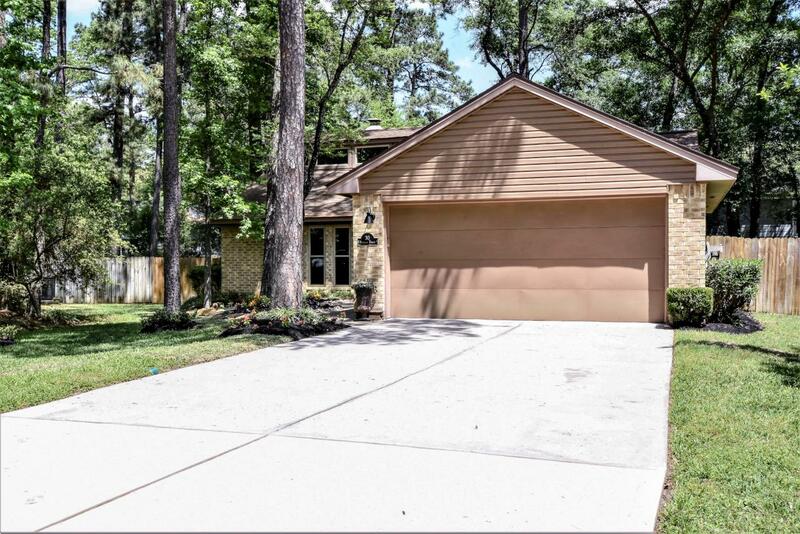 Bought and sold a Single Family home in 2016 in Houston, TX.